Reflective line makes pets’ movement visible. Break-and-lock control via one button increased convenience for you. 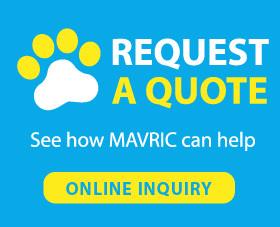 No more worry about tangling straps, as our 360 degree tangle-free design solved this problem and gave maximum freedom for your precious pets. Silent coil mechanism is very suitable for pets who are easy to get scared by noisy. -Keep tangle free dog leash away from fire and kids under 3 years old. The answer would be yes. Many people could not tolerate dogs because they think dogs are dirty and might carry virus that is bad for kids' health. But a well trained dog is clean and will not bring you and your family any trouble. A dog’s companionship is very precious, which will prevent your kids from depression and loneliness. Your kid will not only get a pet but a friend that can accompany with. When your family moves to a new place, the only friend your kid has is his dog, which can help your kid to ease the anxiety of getting used to new environment. A cute dog can also let your kid find more friends easily. A dog is a safe and loyal friend who will never betray your kid and won't hit or fight with your kids. Because they are gentle and nice animals. 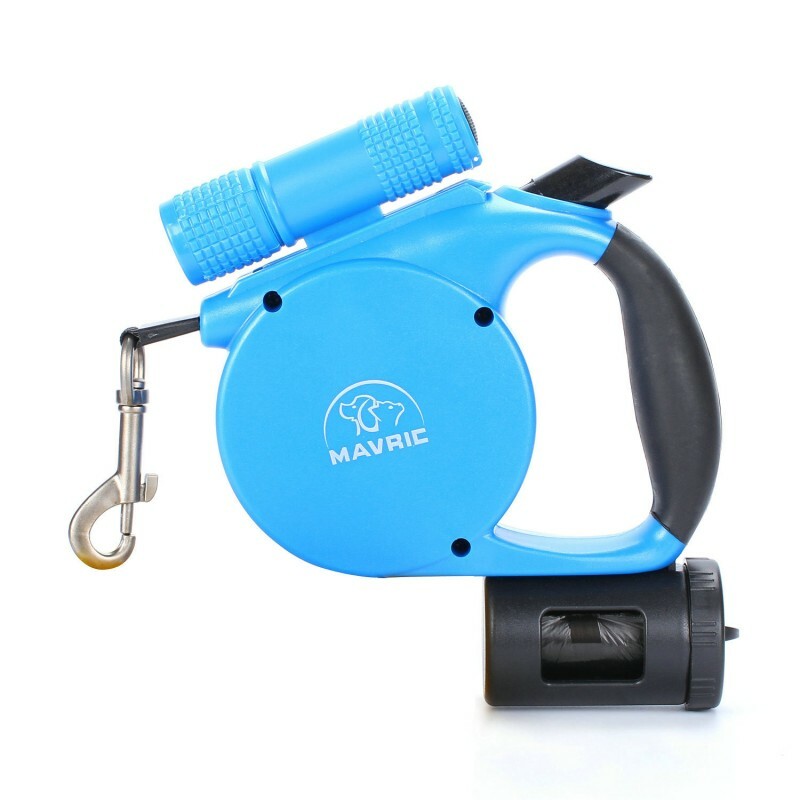 This retractable dog leash with LED light and bag dispenser is very convenient and easy to handle. I highly recommend it! This is so perfect for taking my dog out at night! !